Ask someone, or search, for a definition of Open Networking and you’ll get a variety of answers. It’s one of those “obvious” terms that everyone understands; but when you dig down, everyone understands differently. The most narrow definition would focus on Software Defined Networks and the solutions enabled by OpenFlow. But is that all there is? Other definitions would focus on interoperability and the ability to substitute one component for another in your platform. But anyone who has worked in solutions integration for even a short while understands that the reality of interoperability and component substitution falls a long way short of the aspiration. 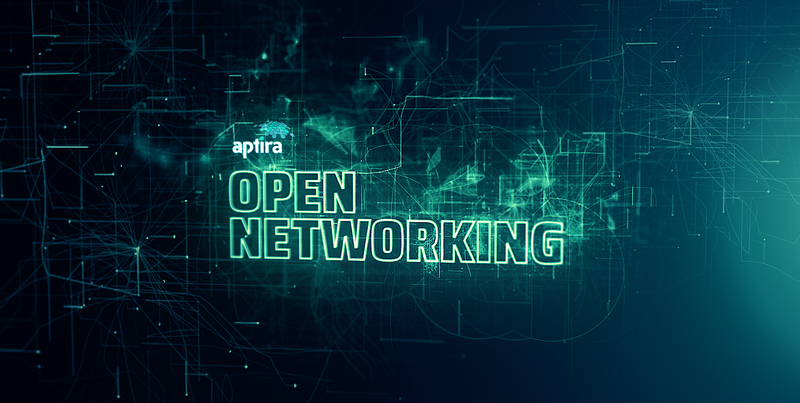 Here at Aptira, we have a much more holistic and inclusive definition: Open Networking is simply how you build and manage highly performant, high-quality and high-value computing systems in the 21st Century. This is a much broader definition of Open Networking than others, but it’s the only definition that doesn’t create more solution silos or bend the solution outcome to a buzzword trend or one or more competing technologies. A holistic and inclusive definition of Open Networking is necessary and produces the best results. 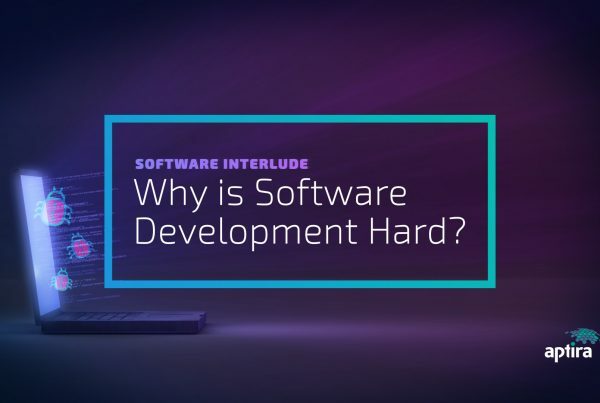 These technologies represent the transition from hardware-based, specific-function and proprietary network and computing components to a combination of more generic and simpler hardware and a significant migration of functionality to software. 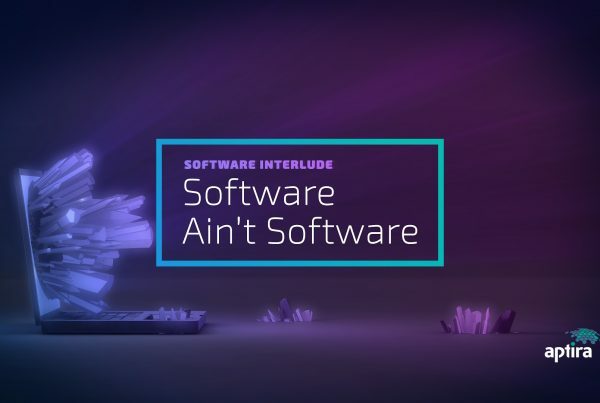 To riff off Marc Andressen’s famous comment, you could say that “Software is eating the network”. The progressive disaggregation of componentry and the increased role of software results in more product options, driven by the entry of more vendors and vendor business models (think Open Source projects) which enables rapid product evolution and innovation. But it also requires a holistic approach to solution components that have long been treated differently. Leaving all the buzzwords aside, what does this mean? 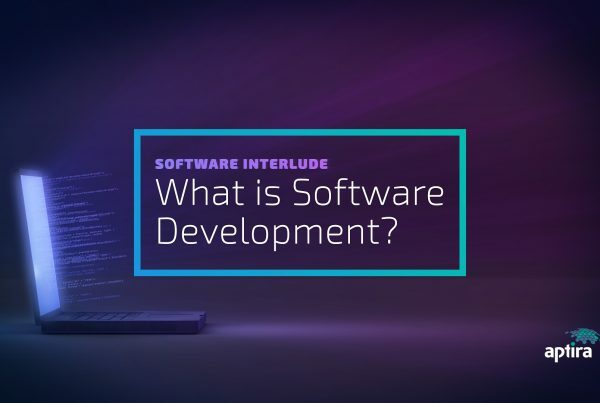 It means that for a given function, more component options are available that are more interchangeable, and have a faster innovation and enhancement cycle. The result is solutions that are more ‘open’ in the sense of component compatibility, inter-operability, expandability and extendibility. When solution integrators and customers have a broadest range of options for sourcing, partnering and in-house development and operation at all stages of the solution’s life, we end up with more cost-effective solutions, delivered faster and more able to evolve. This all sounds very cool, and the trend is accelerating: there’s no going back to the old concept of compute and networks. But there are many considerations for adopters: many potential benefits but also many risks. What are the implications of these characteristics of Open Networking? What new skills are needed by vendors, customers and systems integrators? What potential pitfalls exist? What is the future? As expert practitioners in the field of Open Networking, including ONAP, SDN/NFV and more, Aptira can help guide you through these considerations to a desired outcome.